Knaffle’s Tent Rental is a family owned and operated business that has been serving northern lower Michigan and the upper peninsula since 1992. 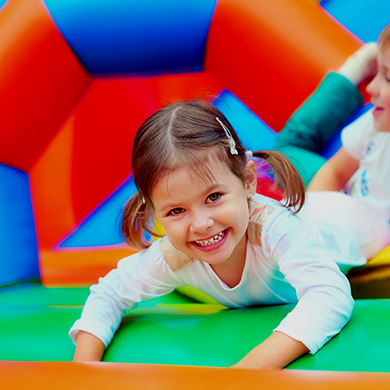 We offer the highest quality products available including tents in a variety of sizes, tables and chairs, bounce houses and other inflatables, lighting and heating units. Specializing in festivals, graduation parties, company picnics, birthday parties, tent sales, weddings and more. 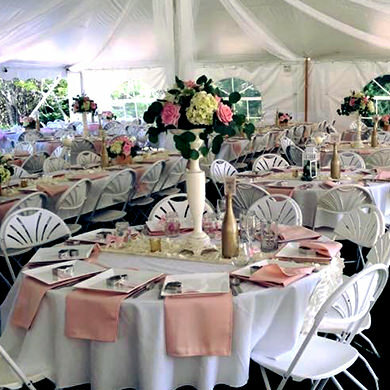 Knaffle’s Tent Rental can help make your party a complete success! I can always expect friendly and courteous service with on time delivery and with clean/well maintained rental items to use. Located in Cheboygan, Michigan, we service Cheboygan, Indian River, Mackinaw City, Mackinac Island, Bois Blanc Island, Petoskey, Gaylord, Rogers City, Drummond Island and their surrounding areas. 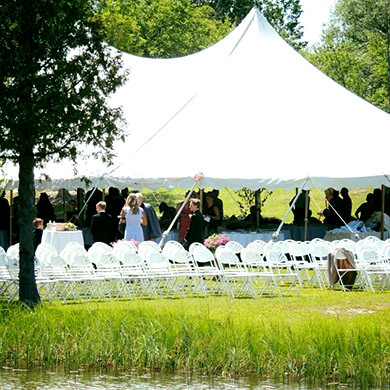 Tents for all occasions including weddings, reunions, parties, graduations and more. We have everything you need to help make your special event a complete success. A great addition to any party. Children love our colorful inflatables!